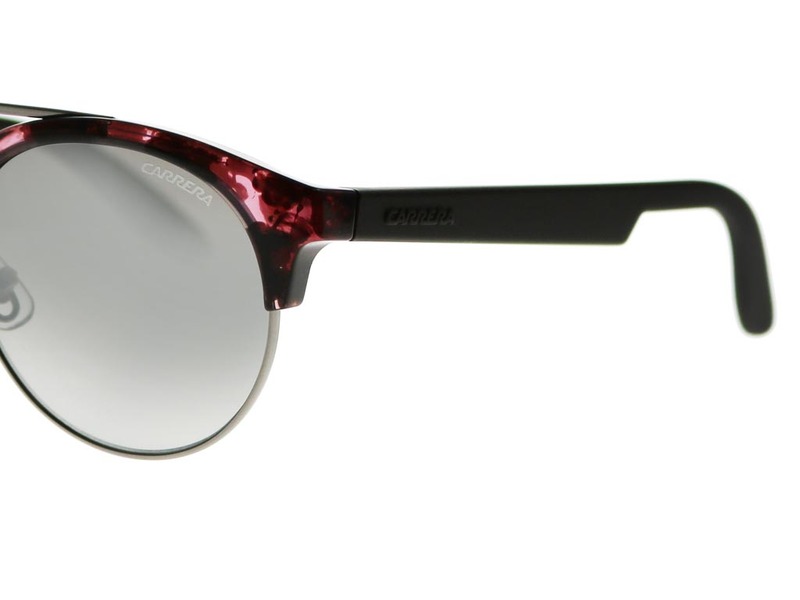 Rely on a playful pair of shades with Carrera 5035/S sunglasses for men and women. 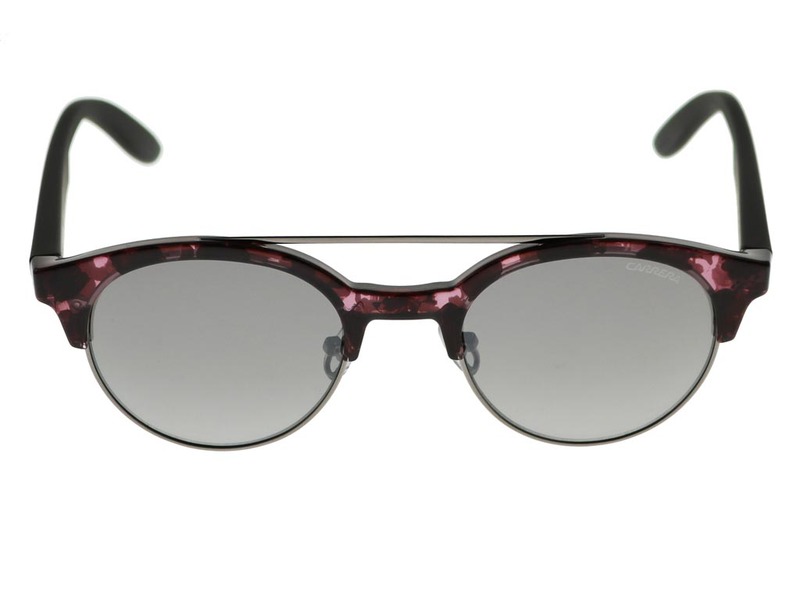 The round frames combine luxury fashion with a retro style to update your daytime look. 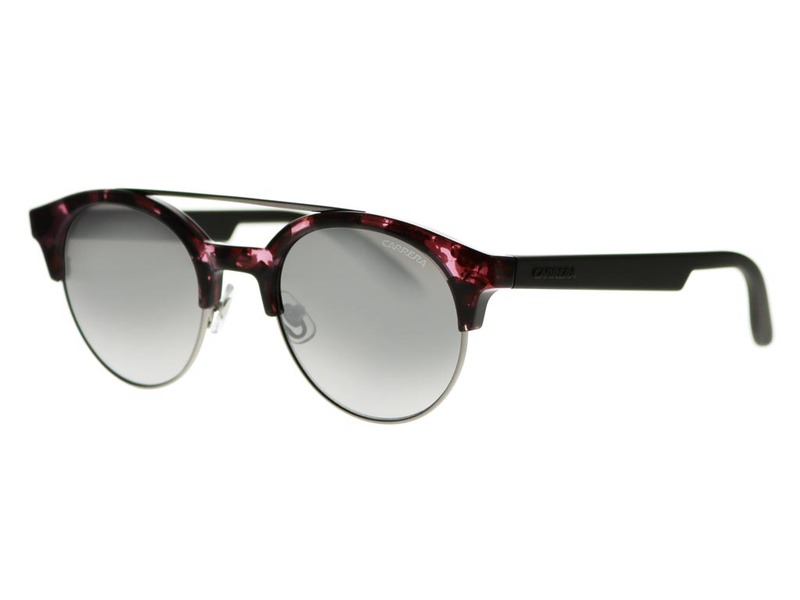 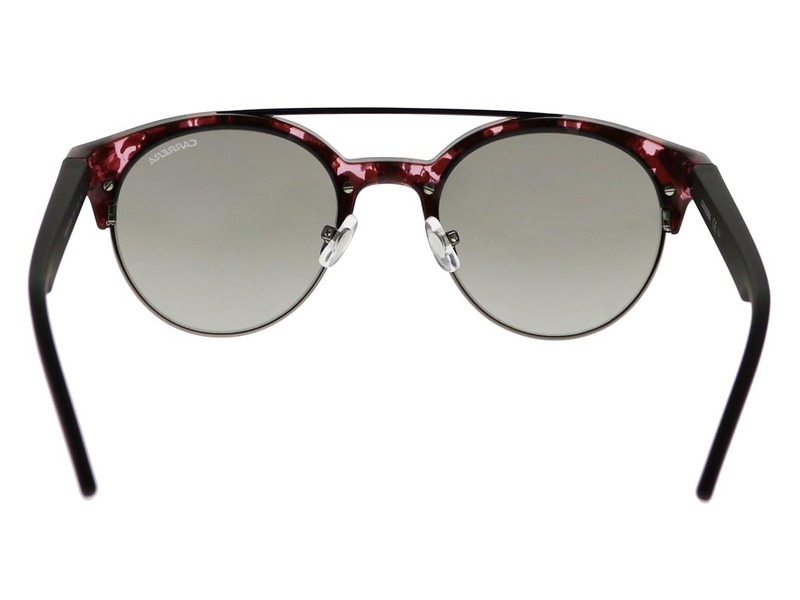 Created with style and function in mind, these 5035/S sunglasses are made from a strong silver metal and cherry tortoise polyamide. 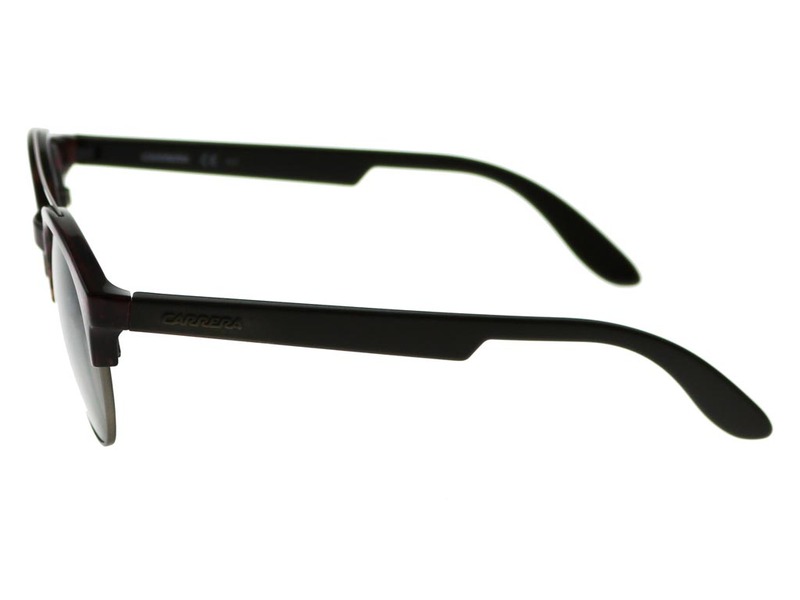 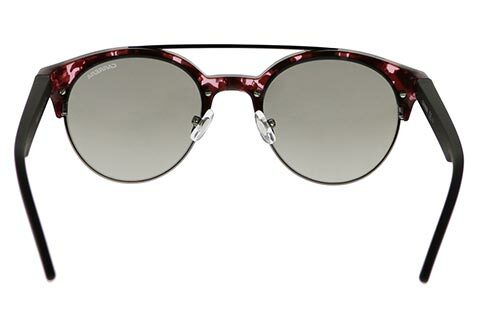 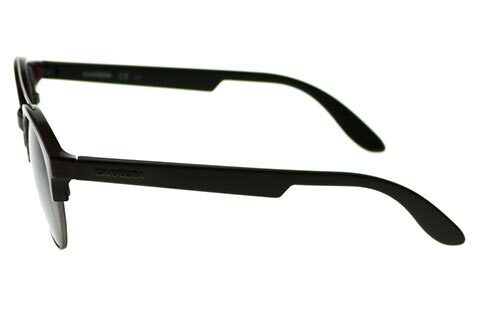 To ensure authenticity, the temples are etched with the brand’s signature Carrera name. 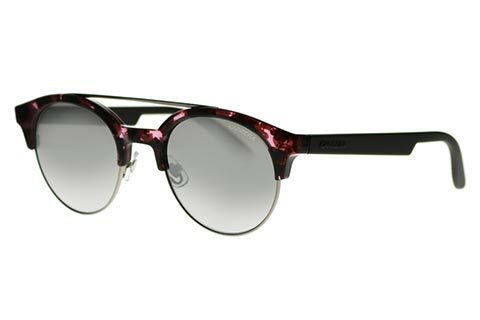 Grey mirror lenses complete these high fashion shades and offer full UV protection. 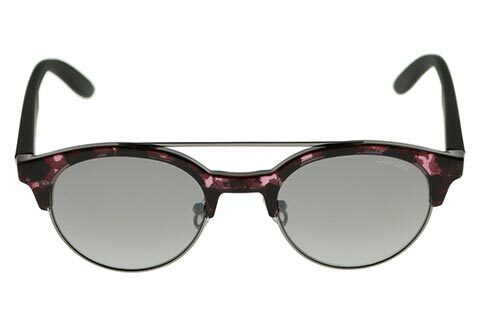 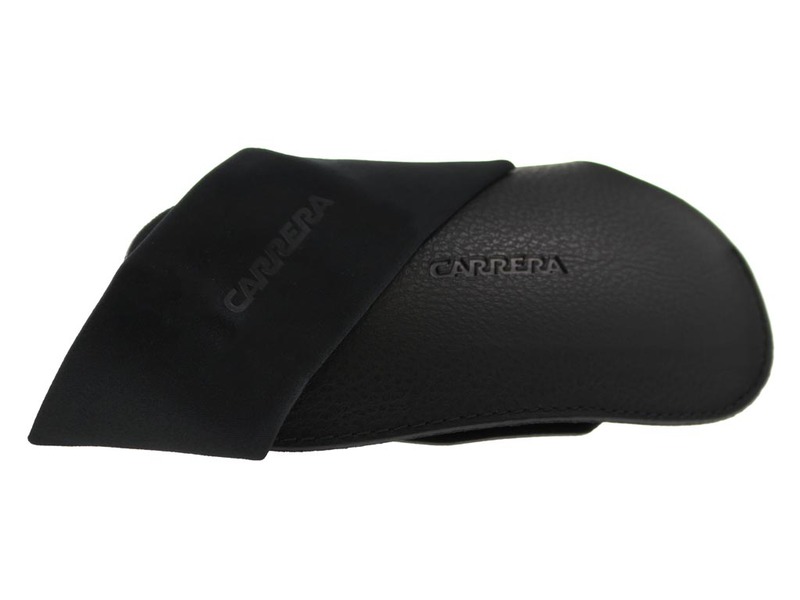 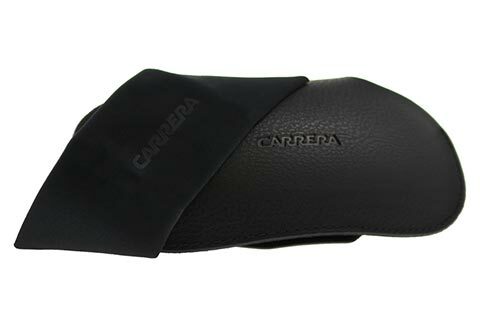 Buy Carrera sunglasses cheaper than the high street and other online retailers when you shop online at FeelGoodContacts.ie.